How Should History Museums and Historic Sites Respond to Public Tragedies? George McDaniel (center) with the HLI Associates 2018. 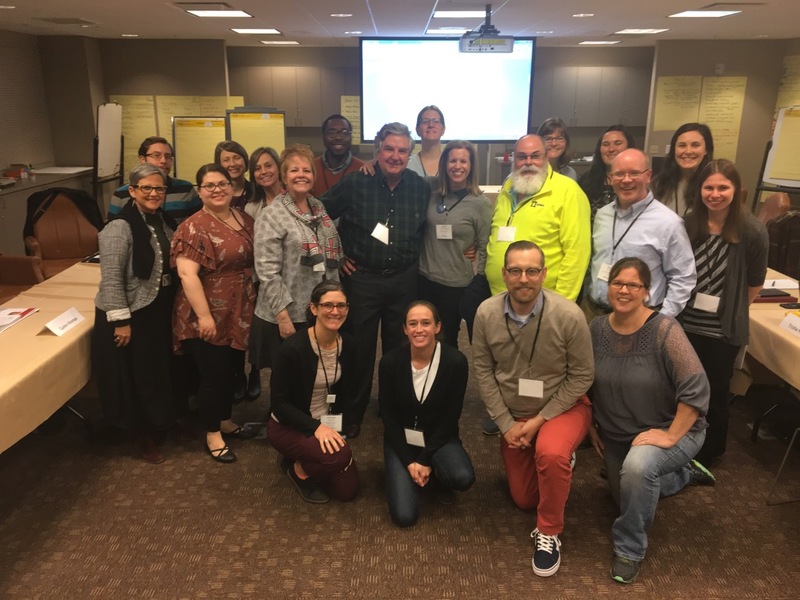 This blog has laid fallow for many weeks because I’ve been pulled away by the History Leadership Institute’s seminar in November and my museum management courses at George Washington University (plus jury duty!). That doesn’t mean I haven’t been collecting ideas and resources to share and with winter break upon me, I’ll be posting regularly again. Today, I’m sharing one of the products created at the History Leadership Institute (HLI). The program not only aims to provide a benefit to the people and organizations that participate but also to the field as a whole. An example is the session on responding to public tragedies. History organizations are showing a rising interest in playing a more active role in their communities, but when a public tragedy strikes, how should we respond? Public tragedies can take a variety of forms and are unpredictable, as seen in 9/11, Parkland, Columbine, Hurricane Katrina, and California’s Camp Fire. There’s no rubric of “good, better, best” responses—every community and history organization is different and should develop their own response but this list may provide a useful starting point for its plan. If you are interested in learning more about this topic, read “When Public Tragedies Happen: Community Practice Approaches in Grief, Loss, and Recovery” by Nancy Kropf and Barbara Jones in the Journal of Community Practice (2014); 281-298. Our thanks to George McDaniel for providing a stimulating session. A couple Associates found that, “we felt like a think tank, creating something completely from scratch with a highly important topic that I never had given much thought” and “this is new territory and it’s exciting to debate our role as museums or if we even have one.” If these types of experiences appeal to you, consider applying to the History Leadership Institute in 2019. More details available at HistoryLeadership.org. This entry was posted in Community engagement, Governance and management, Resources and tagged George McDaniel, History Leadership Institute on December 13, 2018 by Max van Balgooy.